According to the U.S. Department of Transportation, one-third of the bicycle fatalities in the United States occur at an intersection. It has been proven that off-road paths or on-road bike routes are the safest for bicyclists, but many riders to not have the luxury of using them. There are many reasons why bicycle use is growing more popular in Santa Clarita. For some, bicycles are a great way to avoid rising gas prices. For others, bicycles are a fun way to get some exercise. Whatever their reason for hopping on a bike, bicyclists must realize that they are at greater risk for injury when involved in an accident with a motor vehicle. Reports show that three out of four fatal bicycle accidents involve deadly head injuries; it is imperative to the safety of cyclists that they wear a helmet whenever they ride. A cyclist is 14 times more likely to die in a bicycle accident if he or she is not wearing a helmet. The injuries that can result from even a minor accident can result in costly medical treatments and the victims of these accidents deserve to be compensated for their pain and suffering. 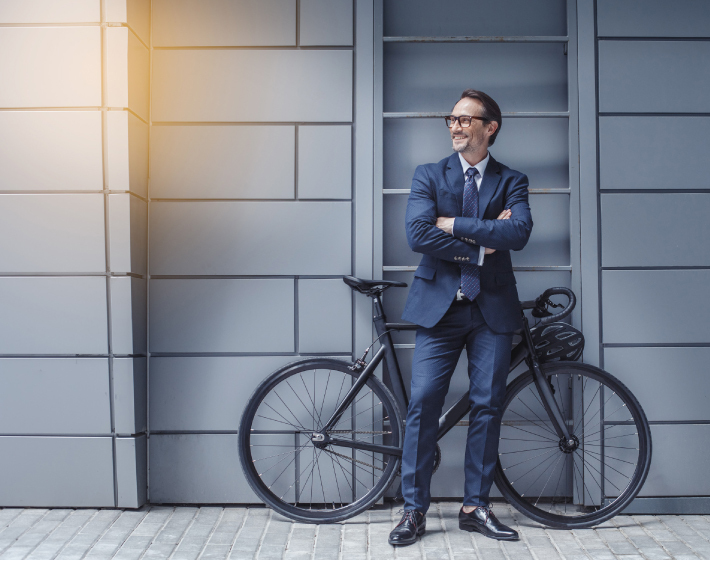 If you have suffered injury in a bicycle accident because of the negligence of another, a personal injury attorney can review your particular case and determine how to best assist you. The majority of personal injury claims are actually settled out of court, but your legal team should approach each case with enough preparation to go to civil court if that is what's best for the client. Recently, Santa Clarita's most celebrated audiology practice added a third doctor of audiology. From New Jersey, Dr. Mary Porath brings 30 years of experience to Advanced Audiology and its Santa Clarita patients. The addition brings the total to five expert hearing specialists working for the practice. Last year, Audiology Services of Newhall and Audiology Partners of Mission Hills also joined Nola Aronson's Advanced Audiology practice, cumulating in a staff of 12 available to provide the best in service and technology from 8:30am to 6pm five days a week, with special appointments available on weekends. This growth makes the practice the longest-standing, largest diagnostic center in Santa Clarita, with satellite offices in Mission Hills and Northridge. 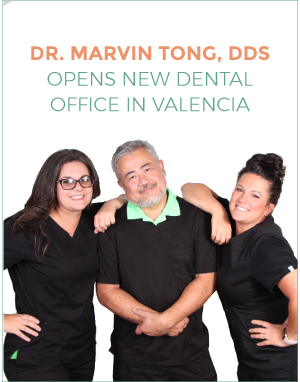 With over 30 years experience treating SCV smiles, Dr. Marvin Tong and his team of well-respected dental professionals, including Becky Short and Autumn Hathaway, have opened a new dental practice in Valencia. "One of the criteria for branching out to my own practice was that I would be working with the very best front- and back-office team," says Dr. Tong. "My philosophy of care is that treatment really begins the moment the patient walks through the door. We greet so many of our patients with a hug! We cultivate a genuinely-happy environment and it shows. Sometimes, patients tell us that they could hear laughter coming from our office before they even got to the door. It's not the laughing gas, we promise! It's because we truly love what we do and who we do it with. It creates a culture of joy that reduces dental apprehension and makes you eager to book that follow-up appointment you'd usually dread to put on your calendar. Great dental treatments aren't hard to come by in the SCV, but an office like ours that combines excellent outcomes with an upbeat, relaxed environment that feels like home... that's rare and special and I'm so excited to share it with the community we love." 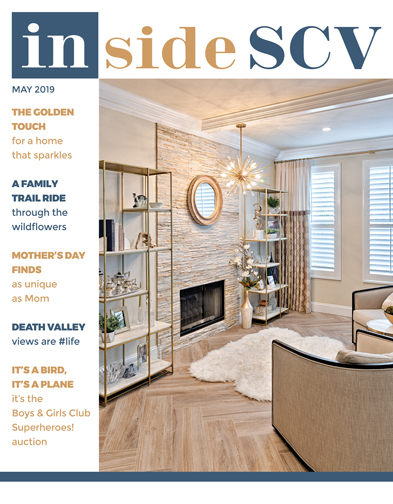 "It's no secret that we partner with the best of the best," says Inside SCV Magazine Publisher Jeanna Crawford. 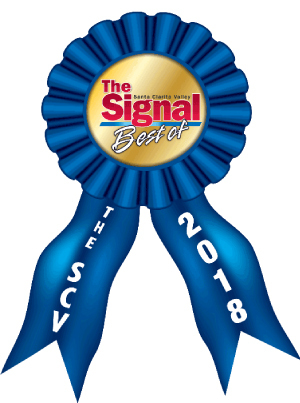 "We're so happy for the 30 clients who earned the 'Best Of' distinction this year, based on reader response to the poll put out by The Signal." Congratulations to the 2018 winners! Contractor/Remodeler Randal G. Winter Construction, Inc.